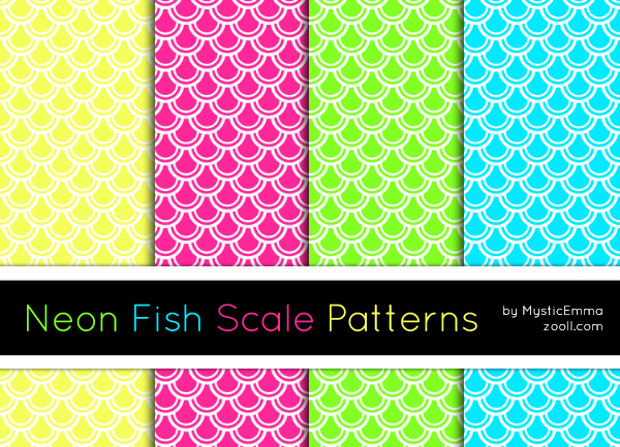 If you want to try out new patterns in your projects, then the funky fish scale pattern is the best choice you got! 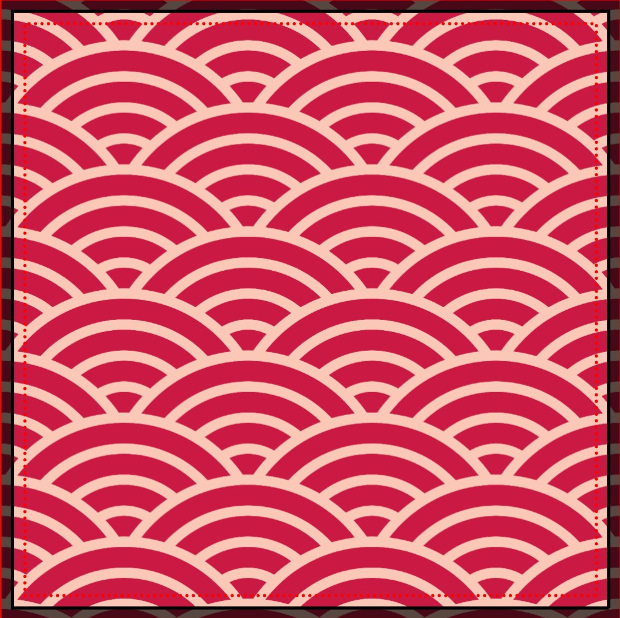 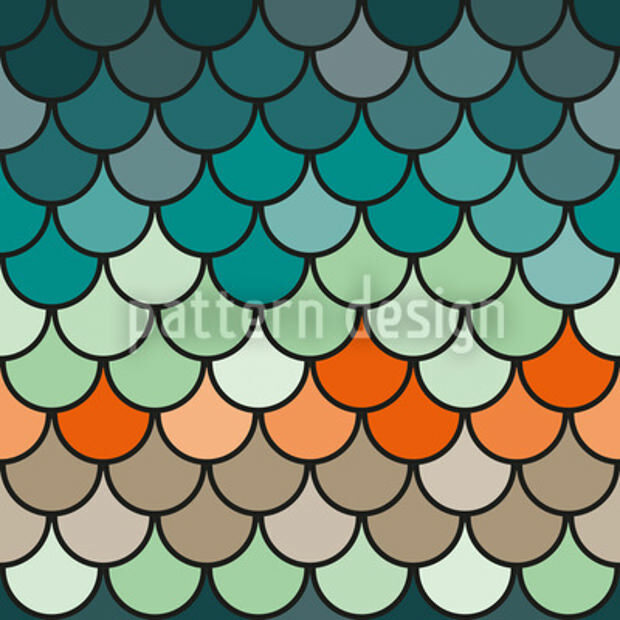 These PAT patterns open up to the detailed texture and outline of the fish scale aligned in an organised manner. 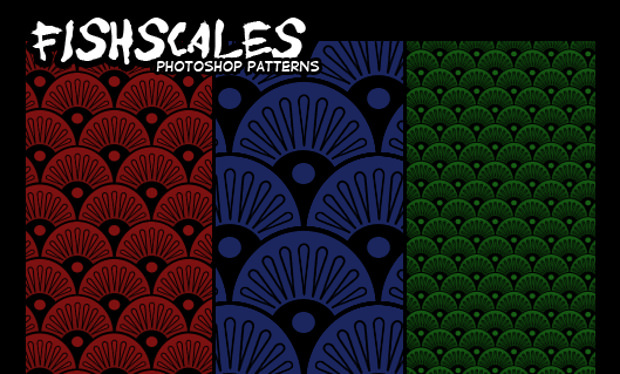 The natural beauty of these patterns will add a realistic and classic look to your artwork that will surely bring your work in the spotlight. 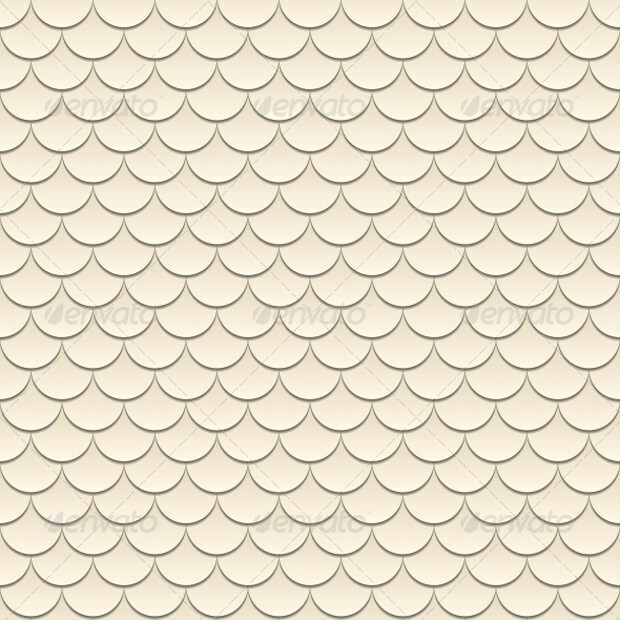 Our elite collection is keen to entertain you with the scalable and amazing fish scale patterns- scroll down! 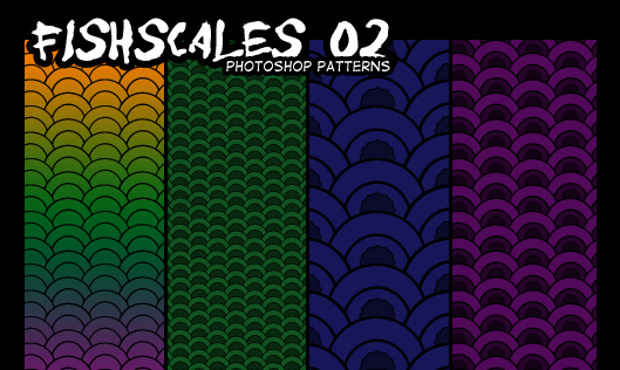 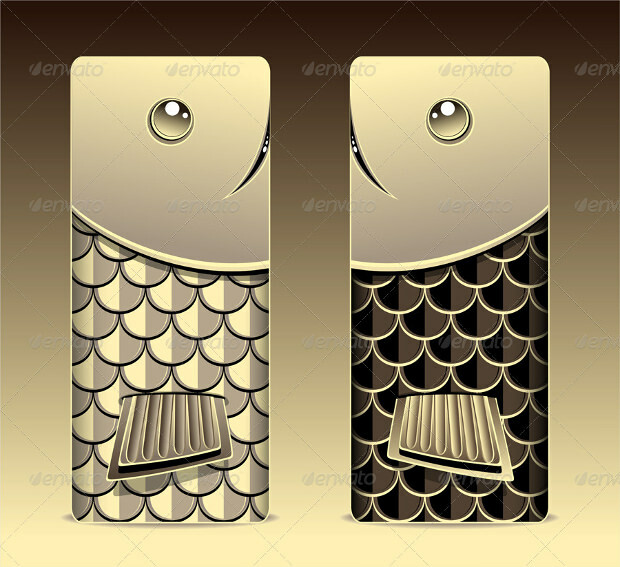 Here, the Photoshop patterns not only features fish scale in one direction, it display the fish scale in different direction and way such as horizontal, vertical, diagonal, etc. 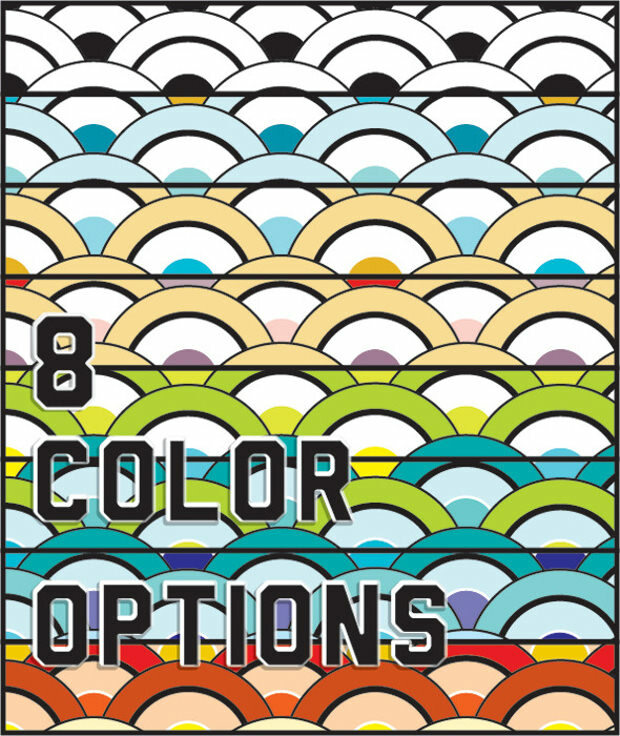 There are plenty of choices in the colours of these patterns, ranging from blue to green, red to yellow and many more, so you’ll never be left empty handed. 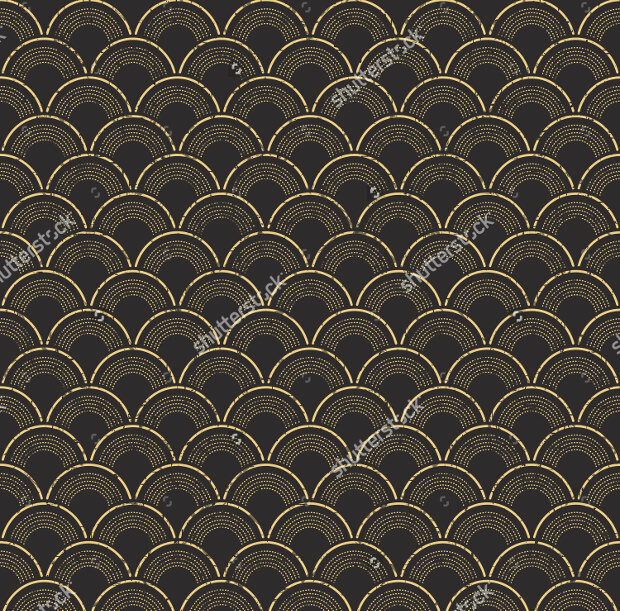 For artistic and creative projects, the designers can use these high-quality patterns to give it an innovative and ingenious touch. 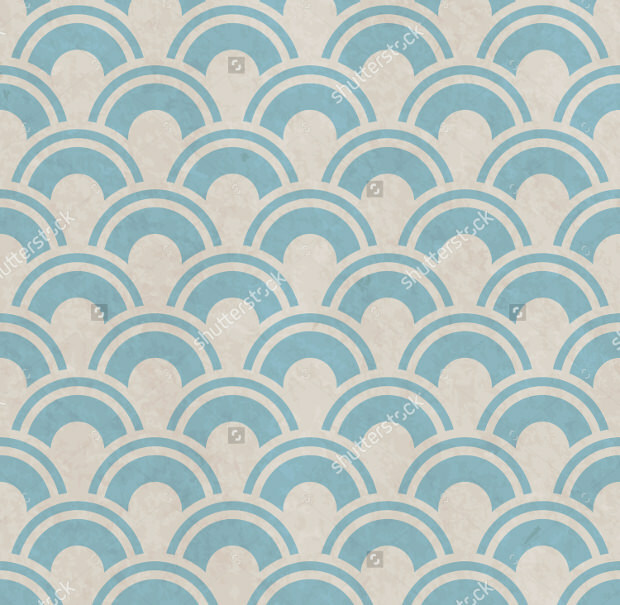 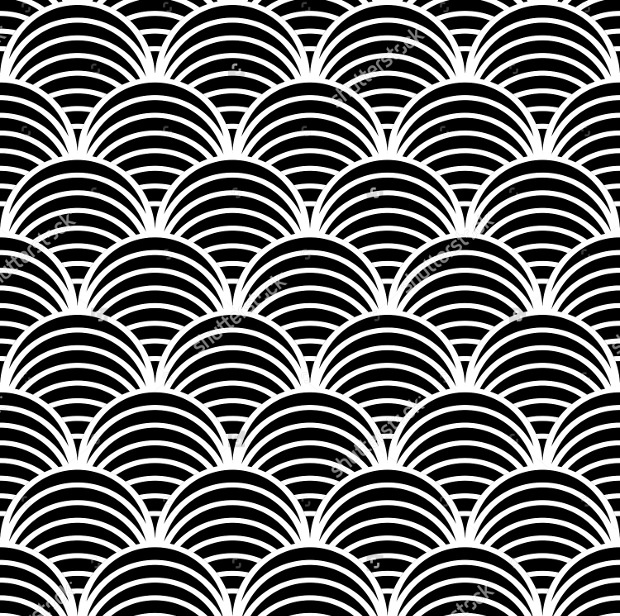 From flyers to posters, these attractive patterns can decorate the background of any printable material with its unusual and unique outlook. 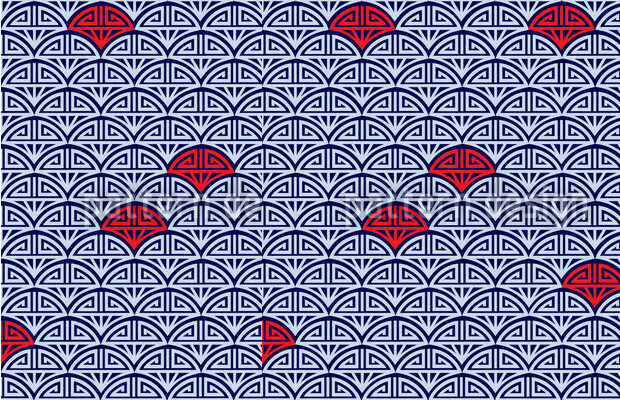 Using them, you can craft impressive designs that stand out different from the common ones. 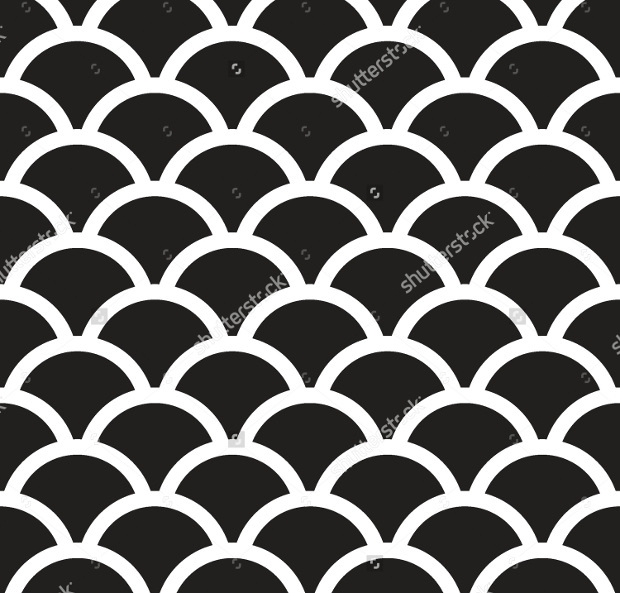 For the websites based on marine, aquatic animals, or fishes, use fish scale patterns in the backdrop that will support the intention of the web design perfectly. 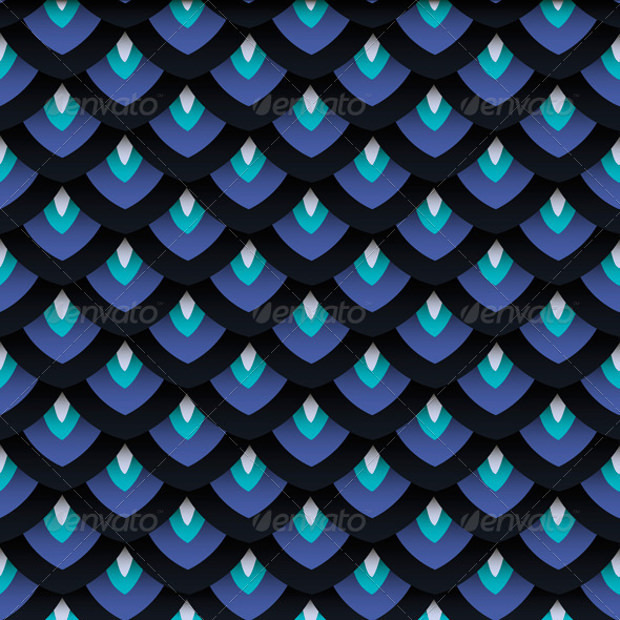 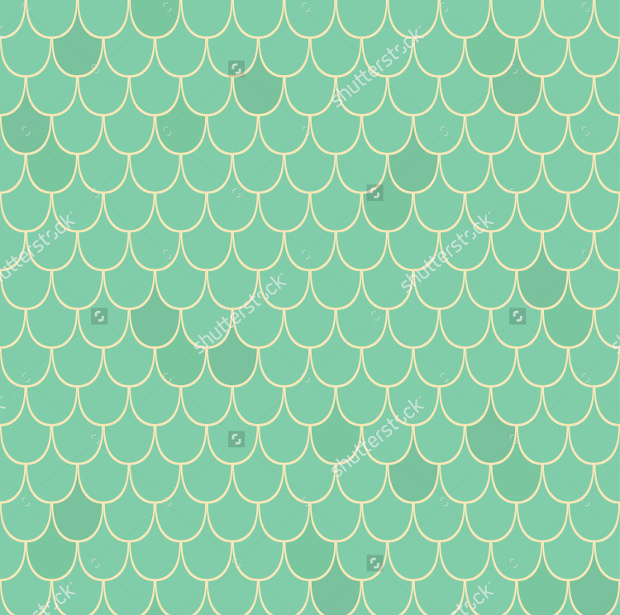 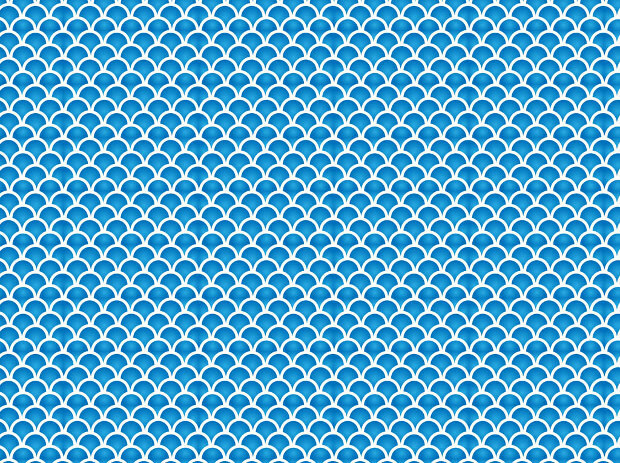 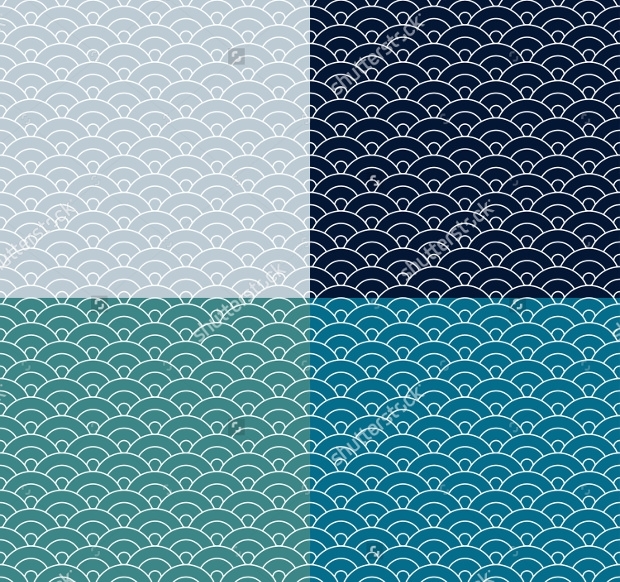 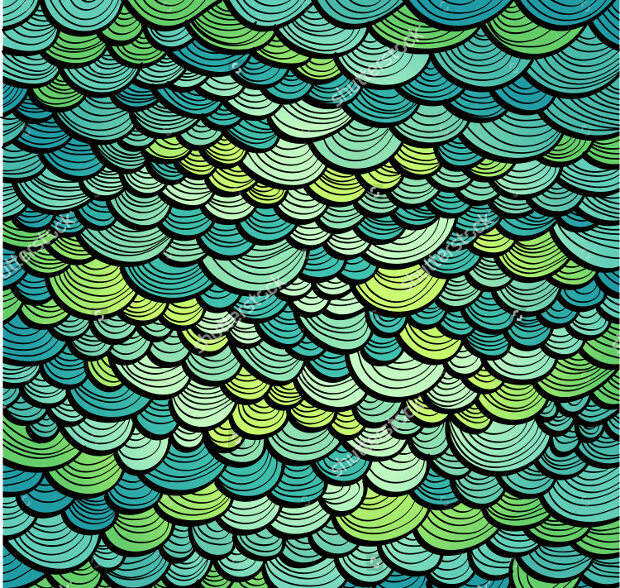 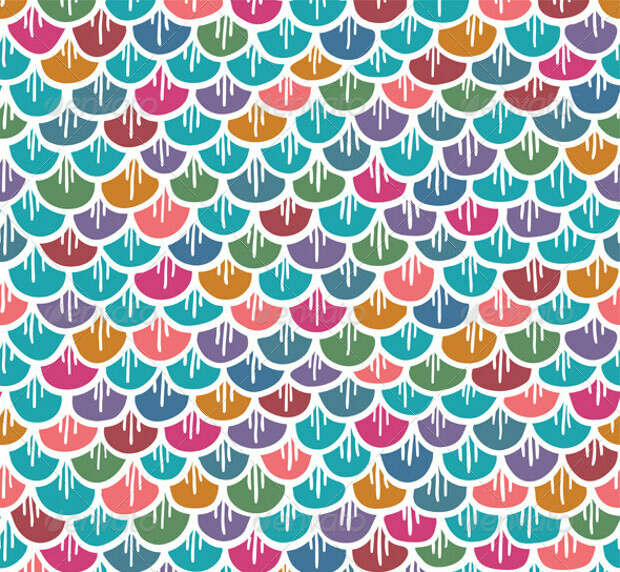 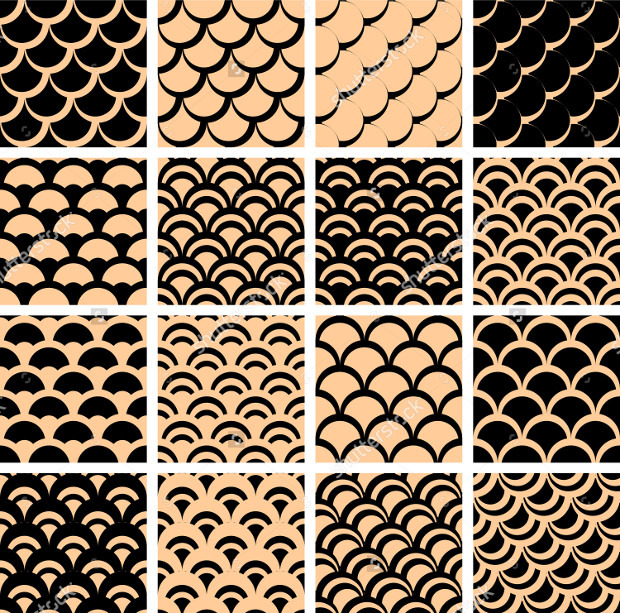 Well, the most exciting part is that all of these appealing fish scale patterns are absolutely free to download. 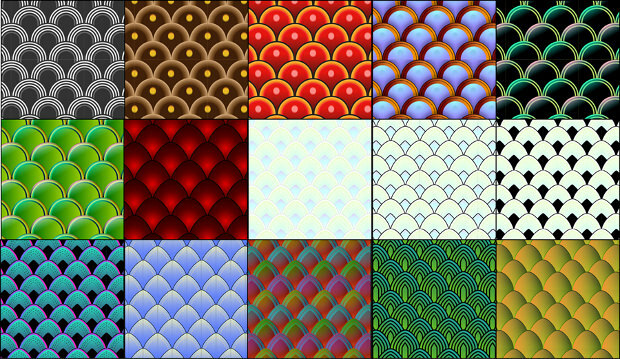 Also, they can be used in commercial and personal projects!